Join Moulton Niguel and the EPA to fix leaks! Let us help you combat those sneaky leaks! Moulton Niguel is making it easy for customers to check their toilet for leaks by sending out toilet dye strip tests! Make sure to keep an eye out for these tests coming via mail during Fix-a-Leak week, or come by our office to pick some up. Need some help on how to perform the dye strip test? Watch the video tutorial below. Did your toilet pass the test? Click here to tell us your results. Moulton Niguel has created a “Potty Talk” video series to help our customers learn about toilet leaks, and how to detect and fix them. Watch Potty Talk 101 to get started! Need Help Looking for Water-Efficient Devices? Search for the WaterSense Logo! If you need help looking for water-efficient devices at your local retail stores, we encourage you to look for the Environmental Protection Agency (EPA)’s WaterSense logo. Any products that have an EPA WaterSense tag are water-efficient, and according to the EPA, are “certified to use at least 20% less water.” WaterSense makes it easy to find and select water-efficient products that can help reduce your water use, which can also benefit your water bill and the environment. Some of these products include showerheads, irrigation controllers, toilets, showerheads and many more! And an added bonus? 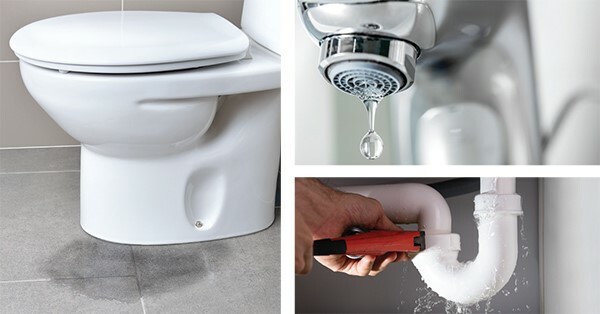 Moulton Niguel offers rebates on several water-efficient devices including toilets, washing machines, irrigation controllers, sprinkler nozzles and much more. Visit our website to see all of the current rebates for Moulton Niguel’s residential and commercial customers at: www.mnwd.com/rebates.